Cub Scout Pack 1438 has more than 60 years of tradition serving the families of boys from St. Clair Shores, The Grosse Pointes, Eastpointe, Roseville and surrounding areas. This Pack is chartered through the St. Joan of Arc Parish and makes its home at St. Joan of Arc School. Interested in learning more about Pack 1438, please CLICK HERE. 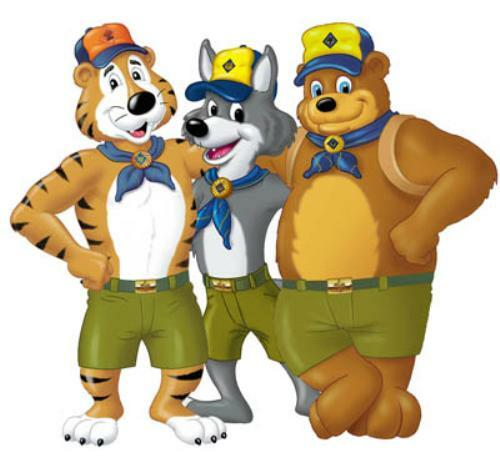 Cub Scouting is for boys grades 1-5 and they can join at any grade level. The entire pack (all grades) meet once per month and individual dens (grade level-specific) meet approx 2 times per month. Our pack performs community service projects for the area as well as helps to shape the boys in our pack into young men. NEED ACCESS TO THE PRIVATE PAGES OF THIS SITE?